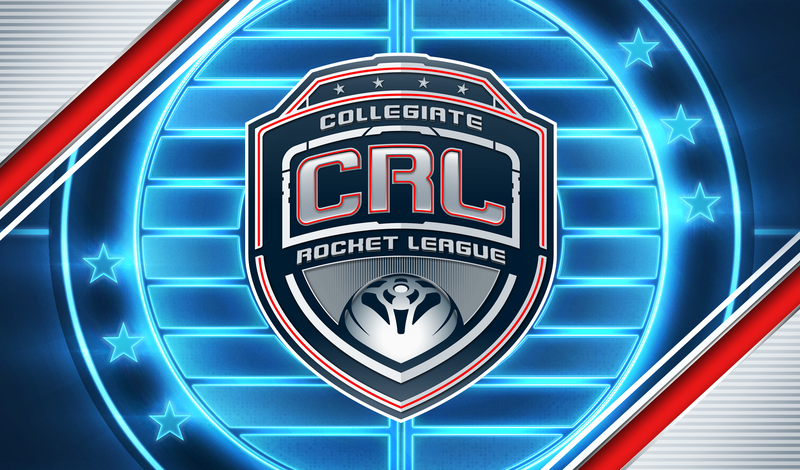 After seven North American Qualifiers, we’re ready for the first weekend of in-studio Regionals for the Universal Open Rocket League! The best 2v2 teams from the East Coast of the United States will head to the pitch in two Regional events this weekend. 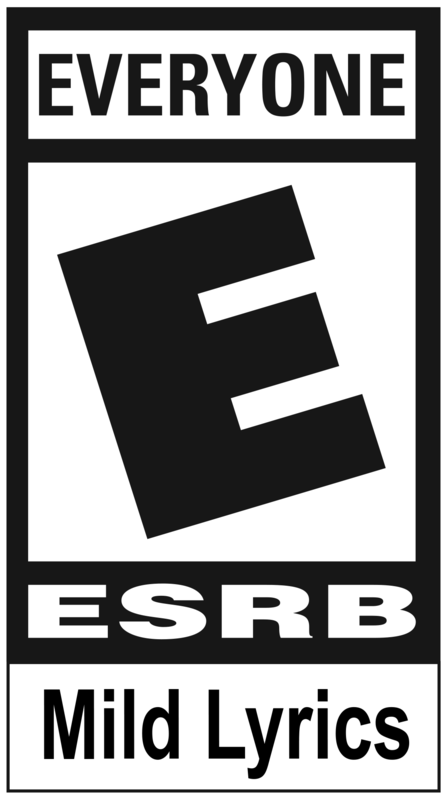 The East Regional will take place on Saturday, August 5 and the Northeast Regional on Sunday, August 6. Both events will be livestreamed on NBCSports.com, the NBC Sports app, and Twitch, with the final hour of each Regional televised on all eight NBC Sports Regional Networks. As we approach the first studio broadcast, let's take a look at who will be fighting for regional supremacy and their ticket to the Grand Finals in Santa Ana, California. The East is bringing some of its best, with JKnaps and Rizzo teaming up as G2 Esports, and Kronovi and TheJahzo as G2 Esports B, to battle for two tickets to the Grand Finals. While the road to Santa Ana won’t be easy, all eyes will be on both G2 squads to see how they perform against the other teams that fought their way through the open qualifiers to the East Regional. We’ll also be keeping an eye on Ascension, featuring Oshnatour and community-favorite Skaxy, to make their mark in the East. 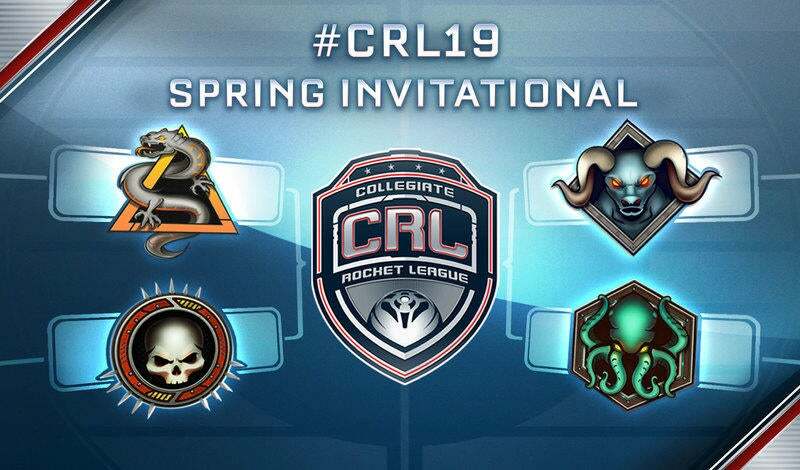 A classic rivalry finding its way into Rocket League, the best players from New York and New England fight for two tickets out to sunny California. With DreamHack Atlanta Champions, SquishyMuffinz and Torment representing Cloud 9, they’re the crowd favorites here. However, Fireburner and Moses are teaming up to try and make a run to Santa Ana. 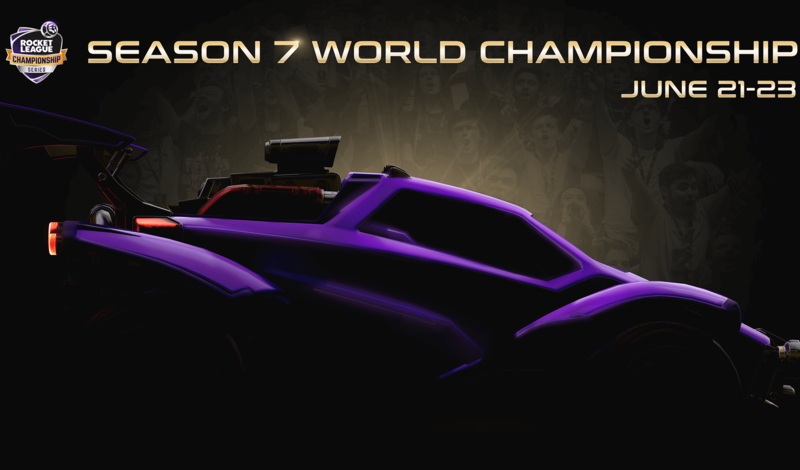 With Onslaught Esports and Ambition Esports qualifying as well, the Northeast is bringing some of the best Rocket League players to the pitch on Sunday. To kick off the start of the Universal Open official TV broadcasts, we wanted to give our fans tuning in live on Twitch something to look out for as well. All streams for the Universal Open on twitch.tv/faceittv will have the Fan Rewards drop system on for each live broadcast! If you missed how the drop system works, be sure to check out our blog here to sign up for a chance to unlock Fan Rewards during the Universal Open! As the broadcasts begin this weekend, we also have the broadcast talent lineup set for the Regional events leading all the way up to the Grand Finals. All events will be hosted by Kevin Knocke who will be joined by community casters: Caleb “WavePunk” Simmons, Jack “Corelli” Collier, James “Jamesbot” Villar, Joey “Jorby” Ahrens and Michael “Quinn Lobdell” Behrouzi, with Larry Ridley as the reporter for all productions. 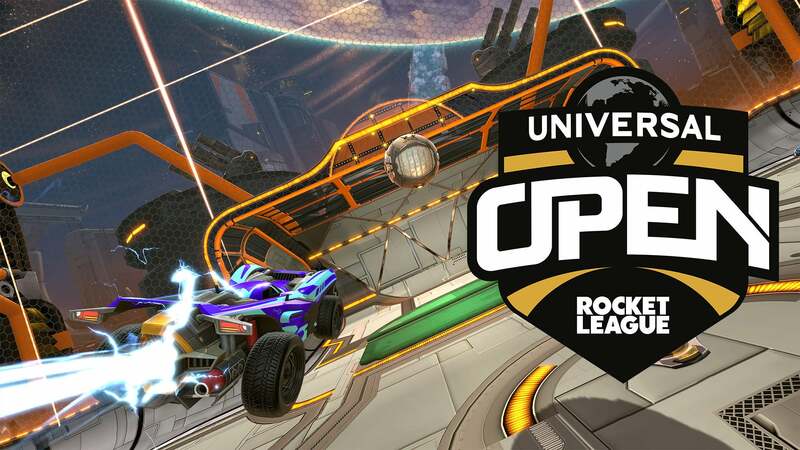 This is just the first weekend of 2v2 action heading your way in August for the Universal Open Rocket League. Be sure to stay tuned all weekend to improve your chances at Fan Rewards, see which teams qualify for their chance at $100,000 in Santa Ana, California, and if you haven’t already, be sure to buy your ticket for the live Grand Finals on August 26-27!